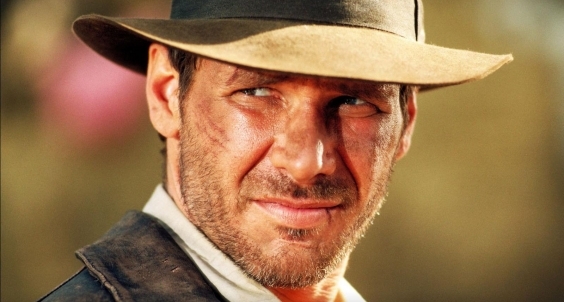 While 2008’s Indiana Jones and the Kingdom of the Crystal Skull left the series on a weak note, the team behind Indiana Jones 5 are likely hoping to recapture the thrills of the Indy’s heyday, but they’ll have to do so without the creative input of the original creator of this classic adventure series. Seeing how Lucas’ artistic output these last two decades usually hasn’t received the warmest of responses – from the Star Wars prequels, to the animated box office bomb Strange Magic – you could certainly make the case that Lucas’ involvement in Indiana Jones 5 won’t exactly be what makes or breaks the project. What matters now is that the current team is up to the task, and with Steven Spielberg back directing and Solo: A Star Wars Story scribe Jonathan Kasdan working on the script, the ingredients are likely there for an amusing and nostalgic romp. Nonetheless, it will be a while before we can actually see Indy’s next outing, with the movie getting hit with a pretty big delay a few months ago. Assuming everything stays on schedule from here on out though, you can expect to see Indiana Jones 5 in cinemas from July 9th, 2021.